Contemporary Research QDA4-45 RF Distribution Amp Combiner is an amplified RF combiner that can switch between one or four inputs, with adjustable amplification up to 32 dB of gain. 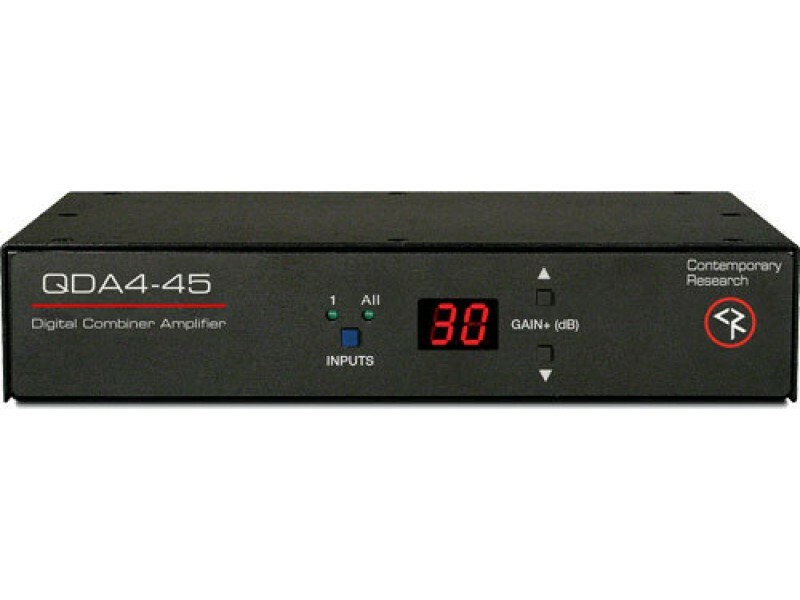 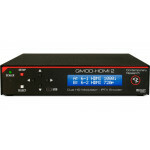 Designed for QMOD HDTV applications, the QDA4-45 can receive an RF feed from QMOD modulators or QCA9-33 Active Combiners. 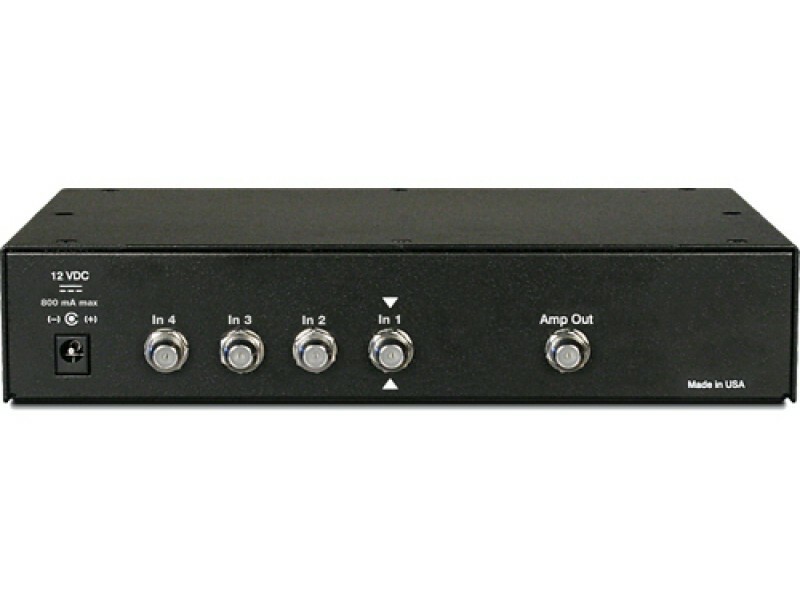 Inputs can be switched between one or four inputs, with selectable gain. 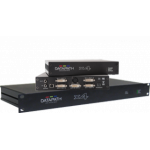 The compact QDA4-45 mounts in a single rack space using either the Contemporary Research RK1 single rack mount kit or RK2EZ dual rack mount kit. 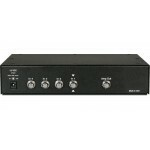 The units are wholly designed and manufactured in the USA.